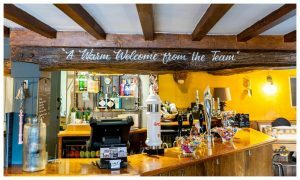 Situated on the outskirts of Market Harborough, The Swan is exactly the type of place that makes you glad you left the hustle and bustle of the city for. 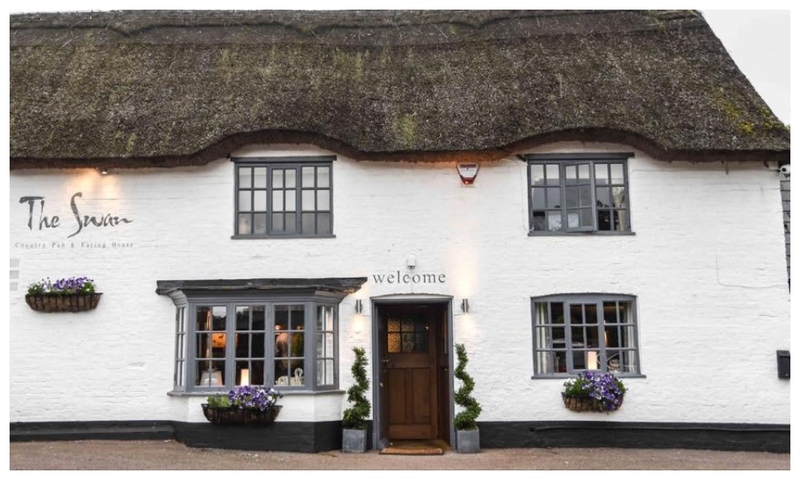 The chefs have tapped into the local farming community and source produce from local suppliers to ensure that they are using fresh, seasonal and sustainable produce where possible to create creative dishes for their menus and the head chef often goes foraging. 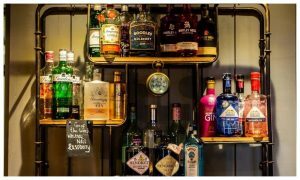 The 17th century thatched inn combines great pub food using the freshest local ingredients paired with fantastic wines, hand pulled beers and over 20 gins which have carefully been selected. 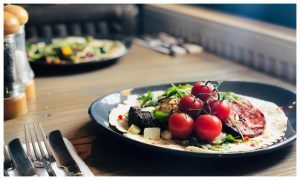 The menu serves traditional homemade classics with contemporary dishes thrown in but its their new tapas menu that’s creating a real buzz – filled with delicious seasonal small plates, it’s definitely worth tucking into. They also cater for weddings, special anniversaries and parties and their summer terrace is a hit with locals; it comes complete with a wood-fire pizza oven, outdoor cocktail bar and regular live music.